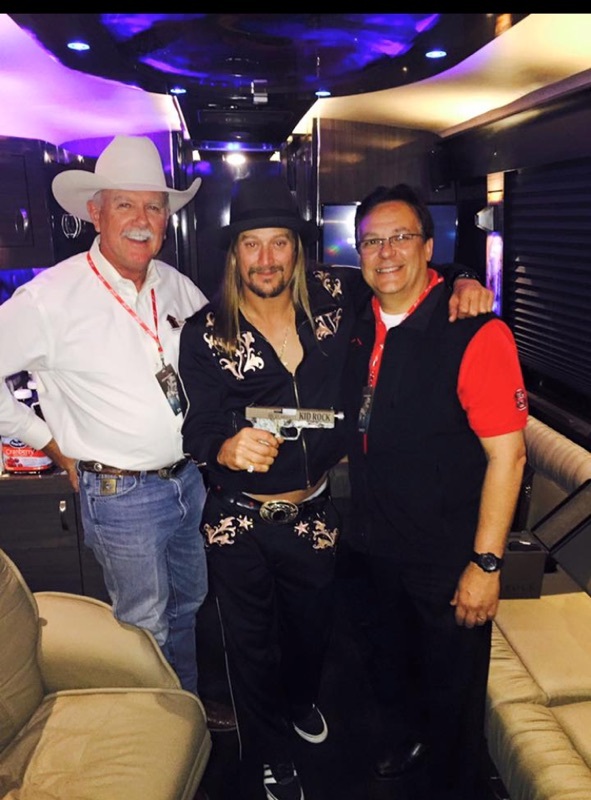 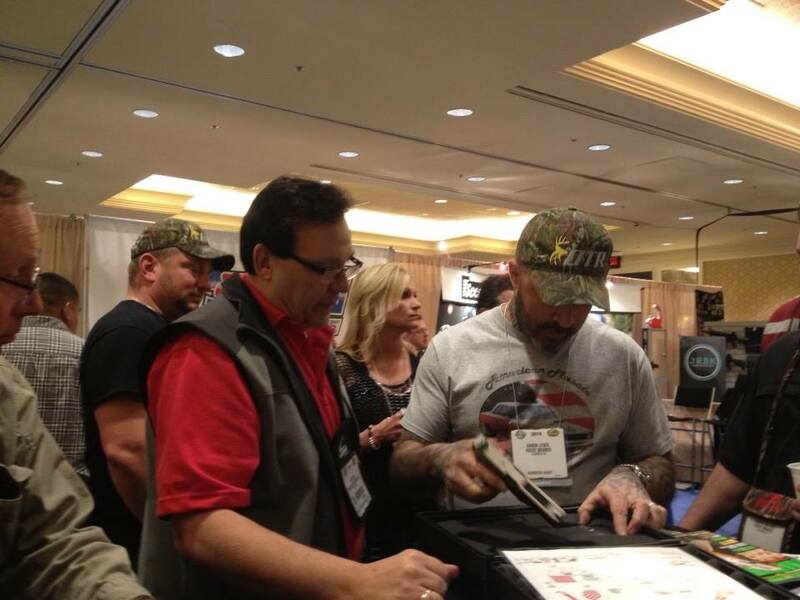 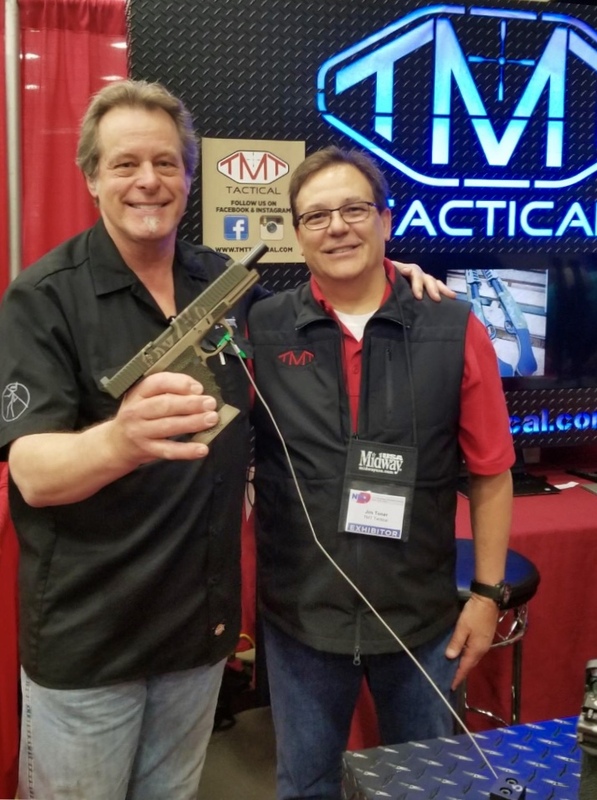 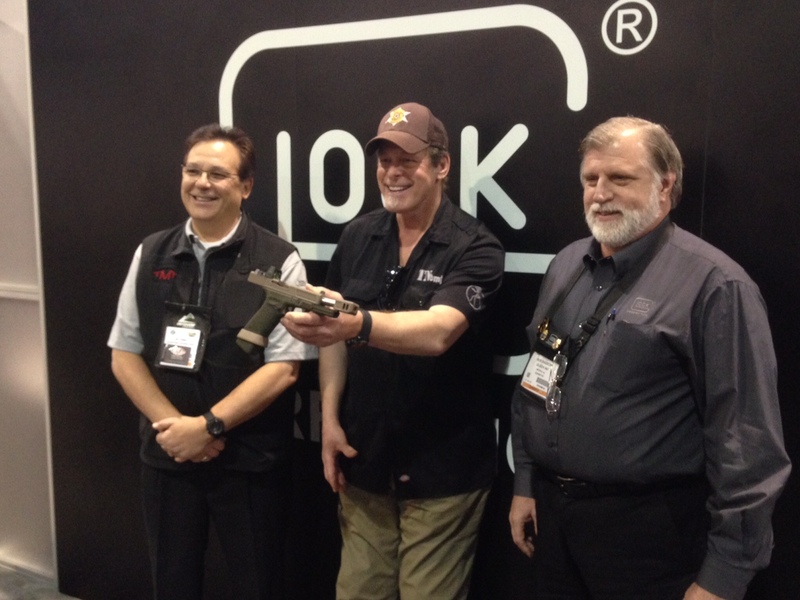 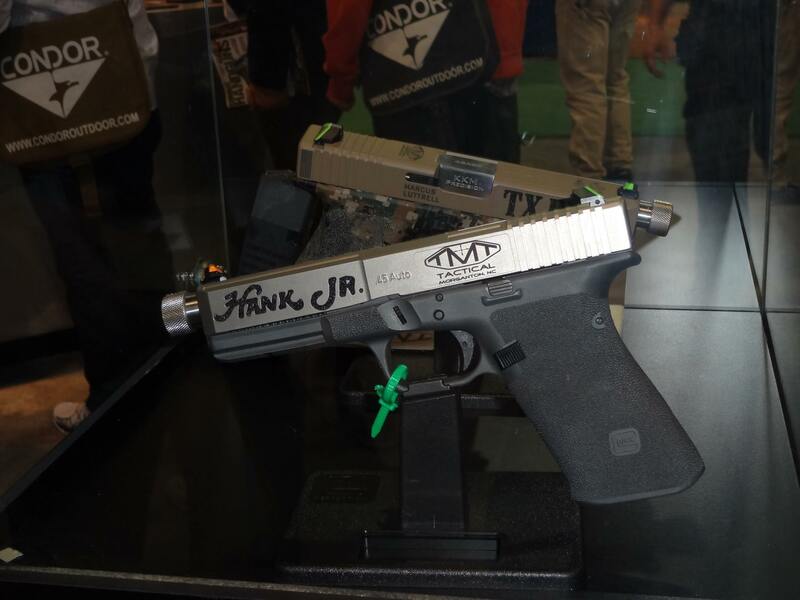 TMT Tactical is well-known by celebrity shooters. 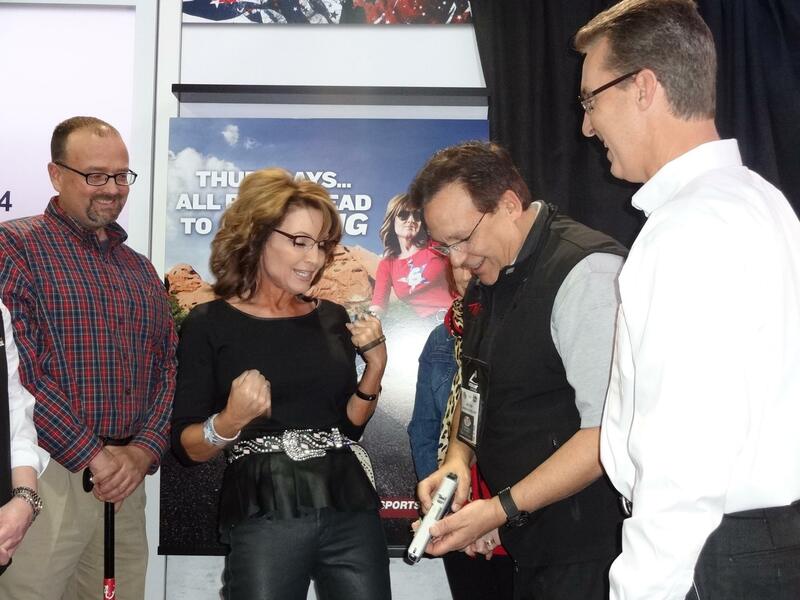 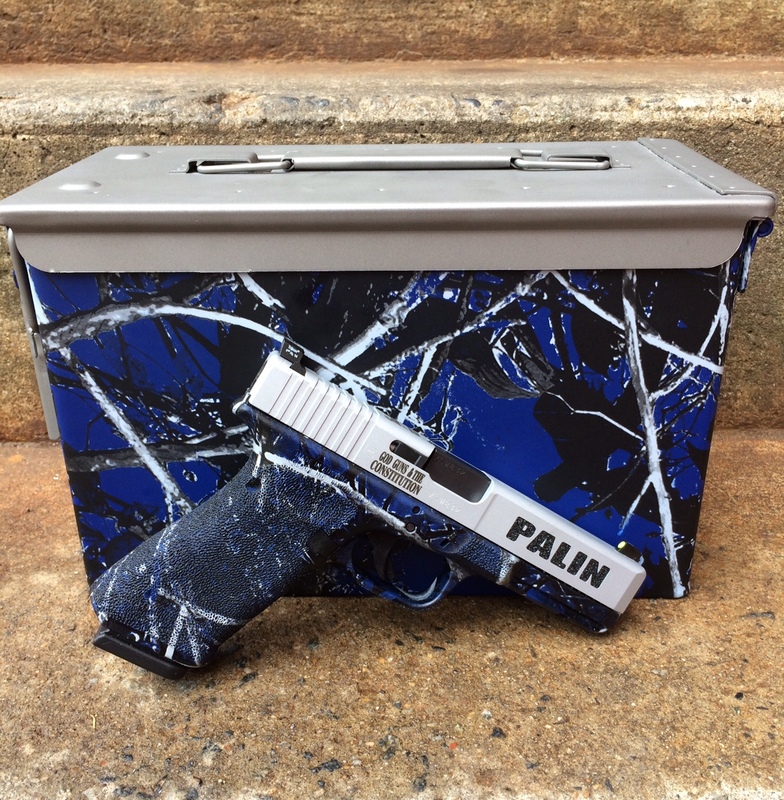 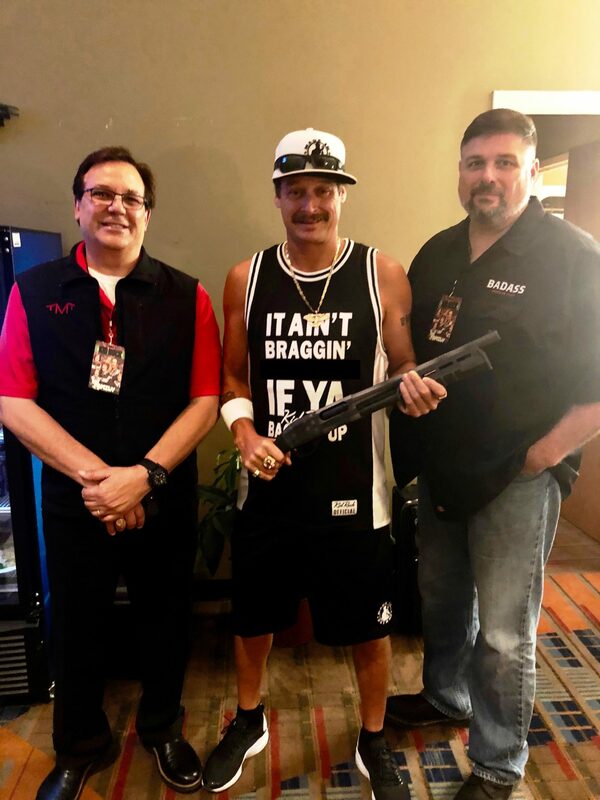 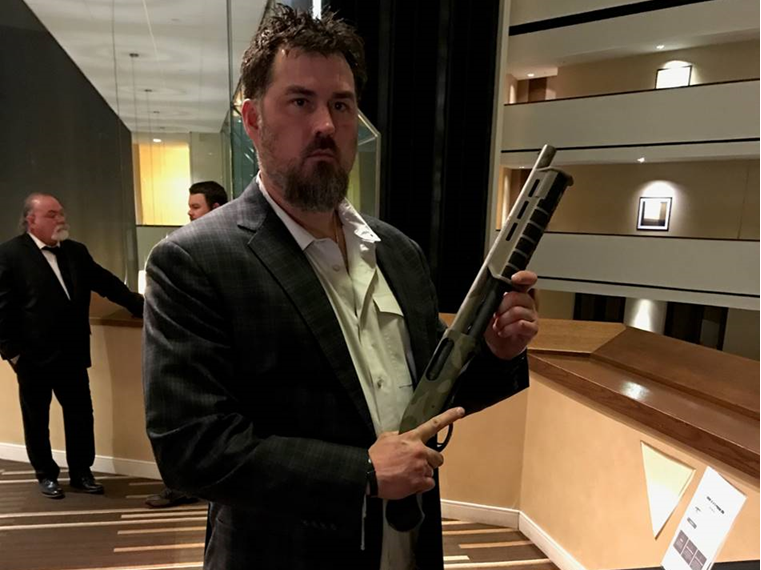 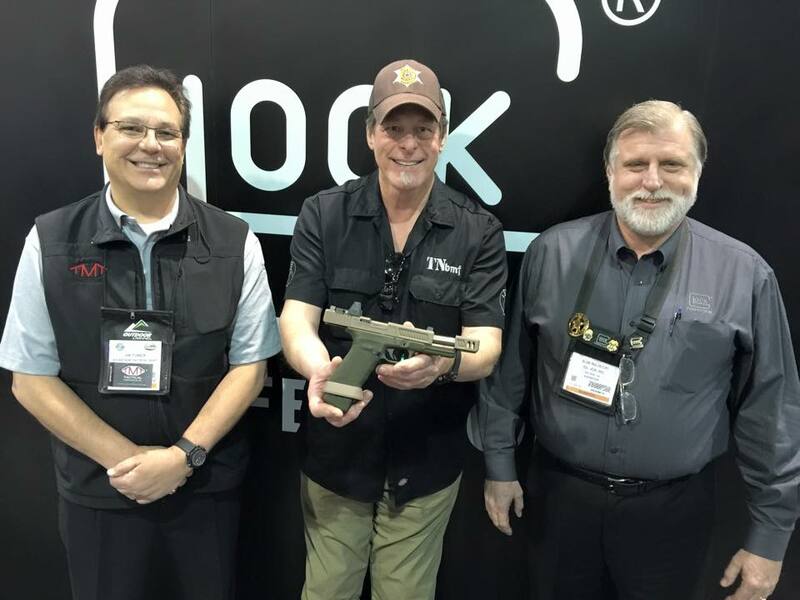 We've created custom firearms for people like Navy Seal and Lone Survivor Marcus Luttrell, rock star Ted Nugent, and former candidate for vice-president Sarah Palin. 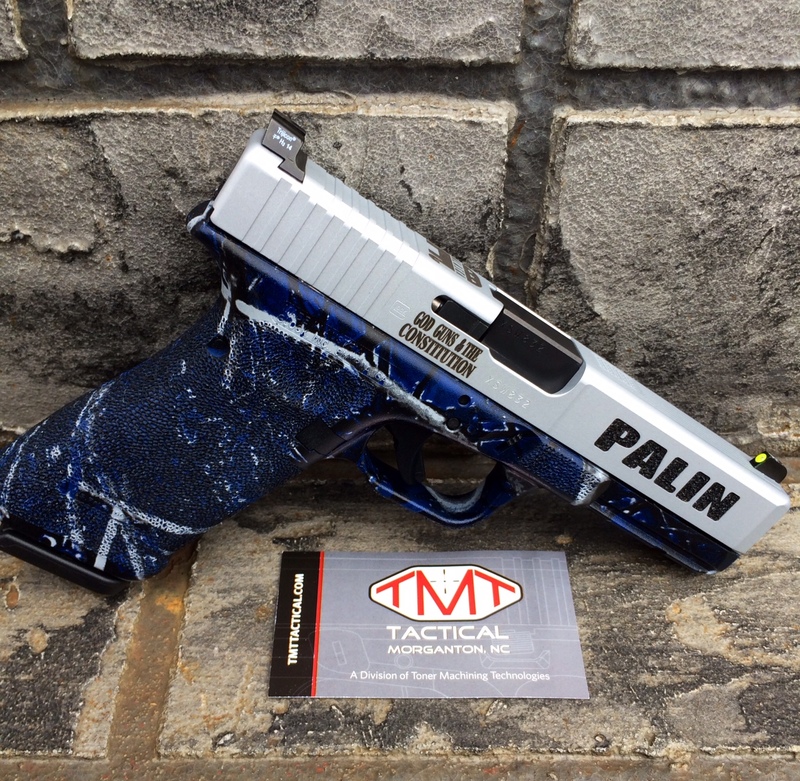 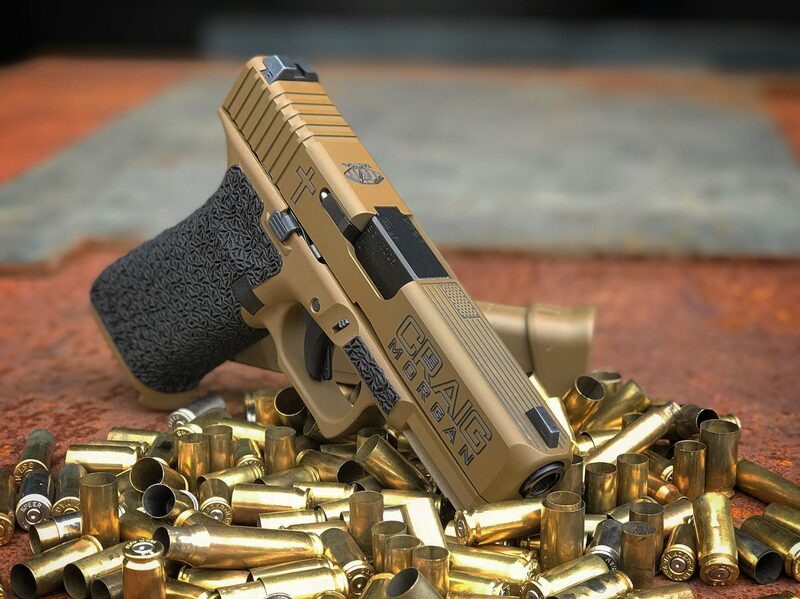 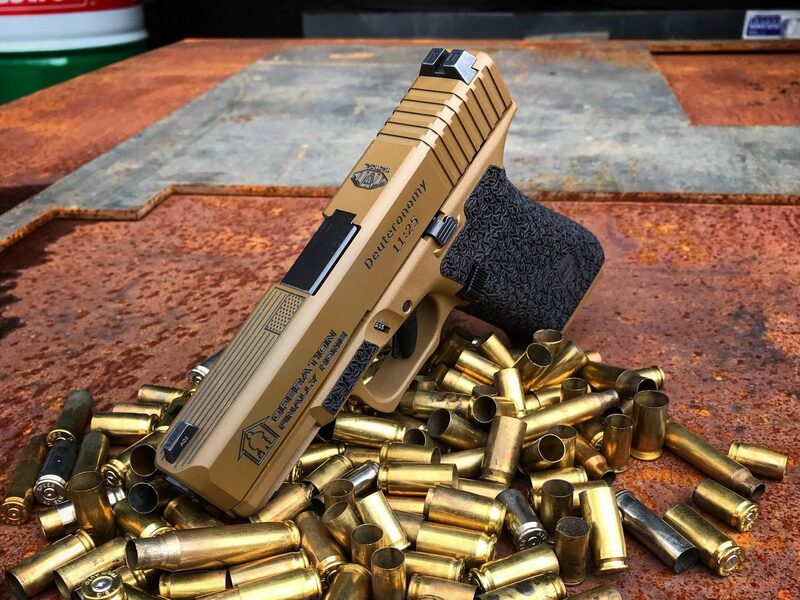 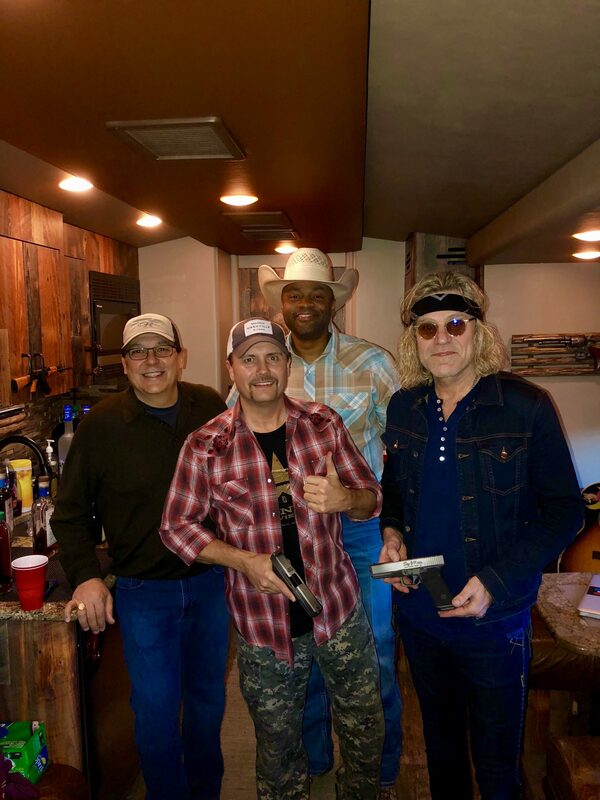 We worked together with these celebrities to create a custom firearm that not only looks great but shoots great as well. 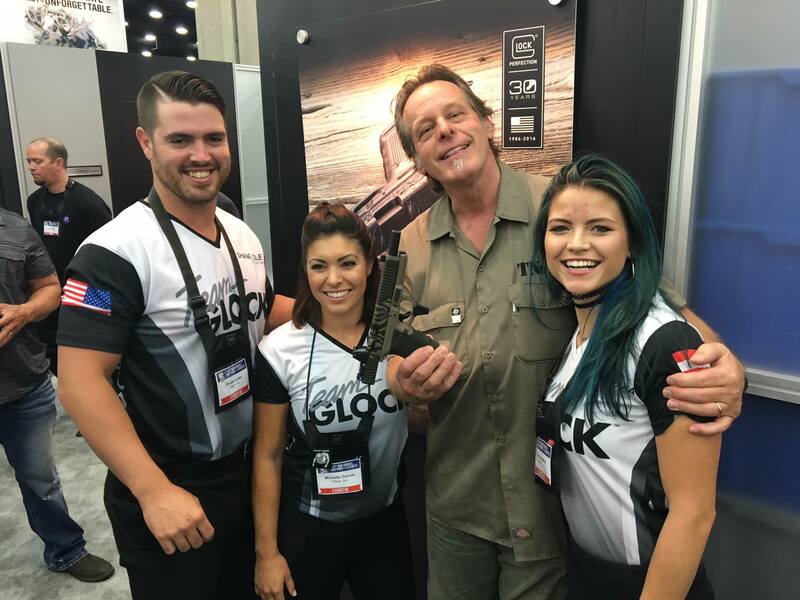 We're happy to say we can do the same for you. 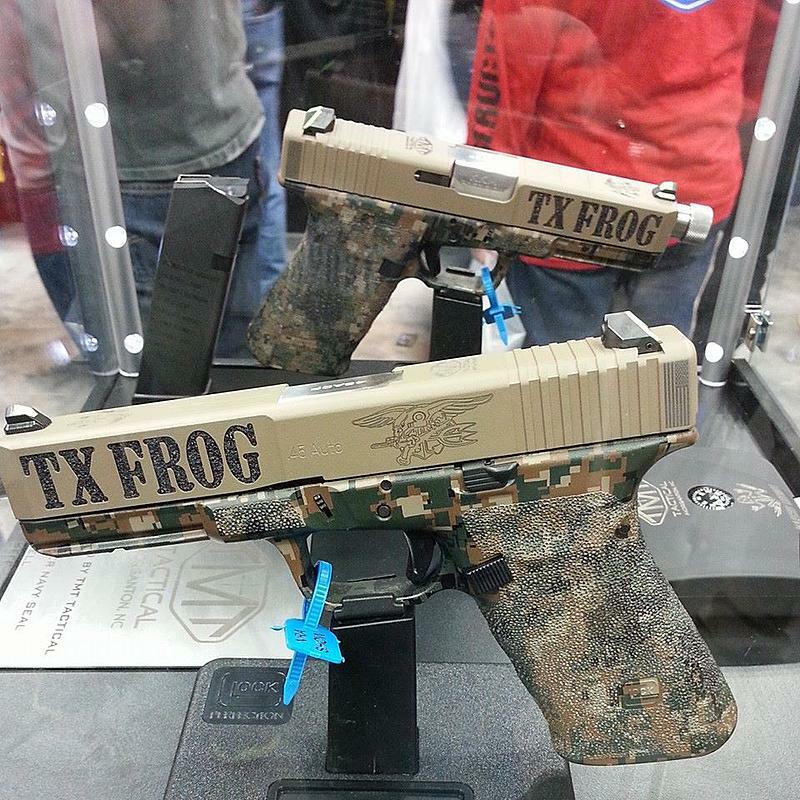 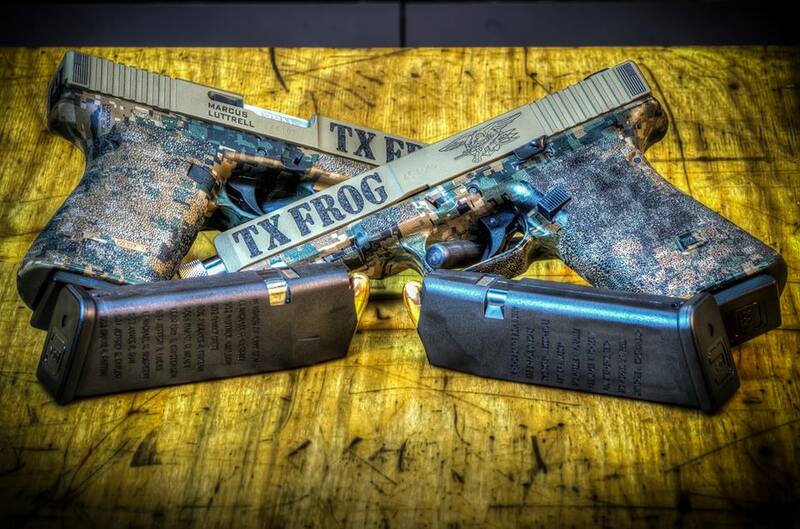 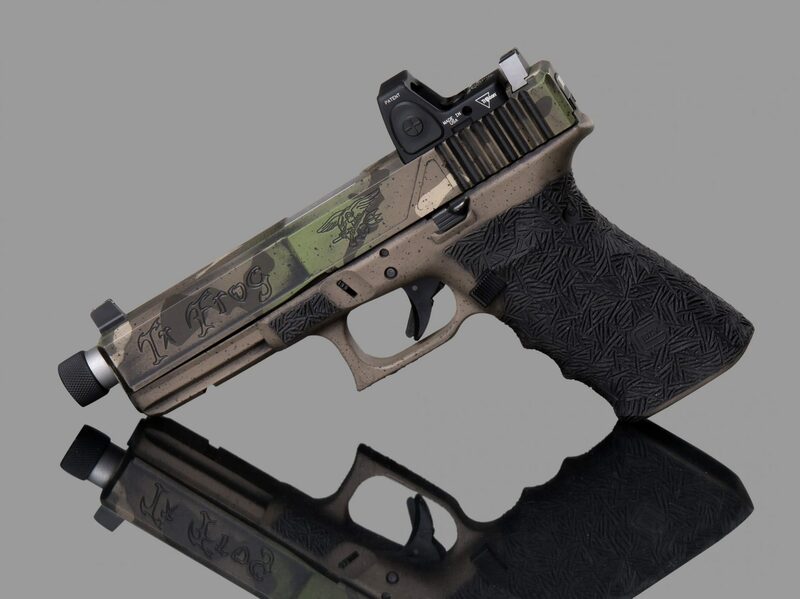 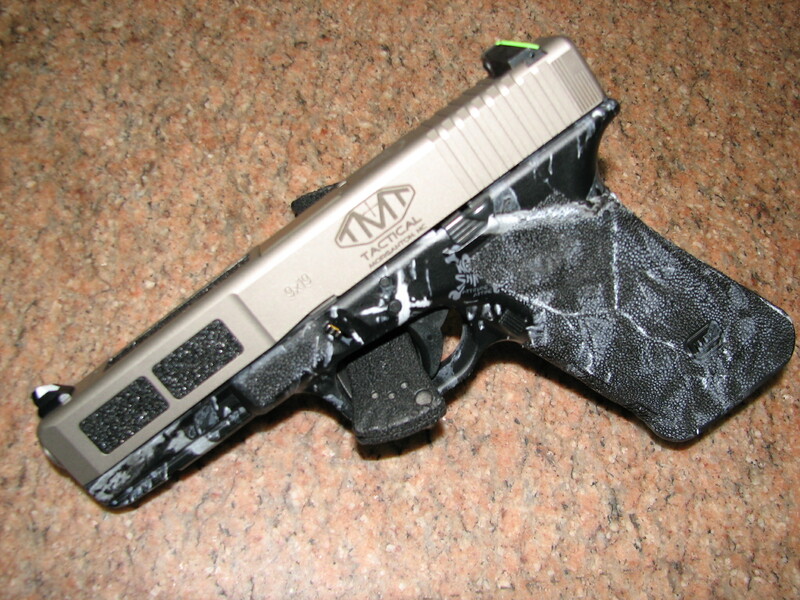 The order forms on this site allow you to select the customizations you want on your firearm. 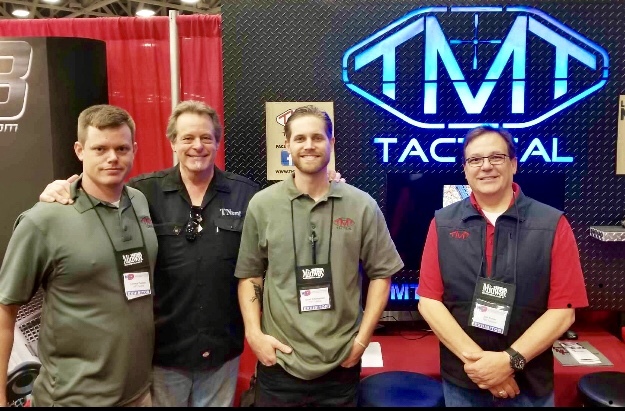 If you want to go beyond the selections you see on our site, give us a call and we'll be happy to work with you to meet your needs. 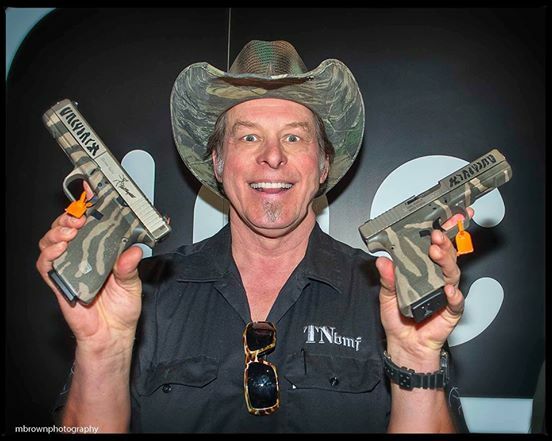 Meanwhile, check out the photos below featuring some of our favorite celebrities sporting their very own TMT Tactical customized firearms.